Once you register, you’ll gain access to view hundreds of Au Pair profiles. Below are the most commonly screened traits that families look for, and an example Au Pair profile to help you understand what you’ll see inside our Host Family community. Tell us about yourself I am a responsible, maternal person, who loves children and loves to live new experiences. 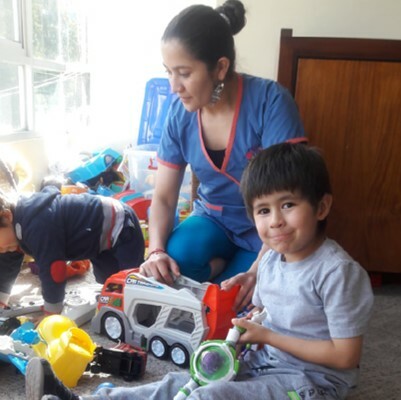 Age ranges of child care experience: Under 2 Years old;Over 10 years old Infant qualified Au Pairs must have at least 200 hours of documented child care experience caring for infants. 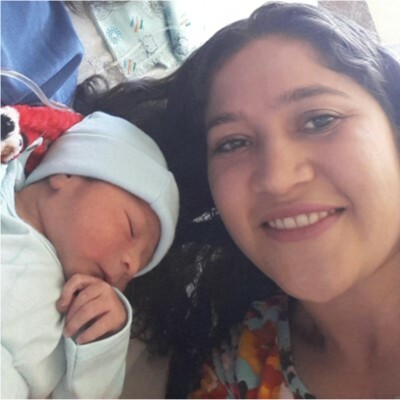 Below are the number of hours of experience this Au Pair has caring for infants in that age range. 0-2 Years: no I am willing to be in a home with pets: Yes, with restrictions. 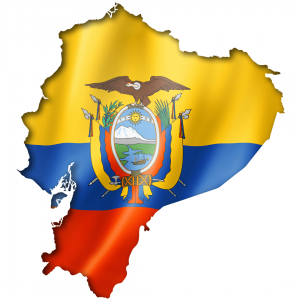 Ecuador is our Featured Country for April! 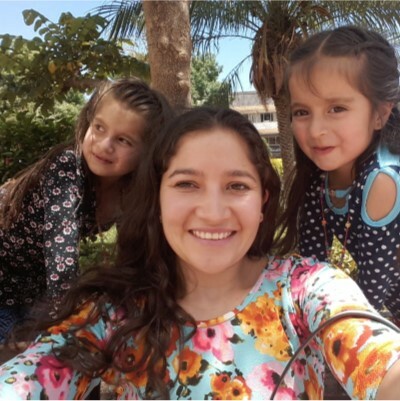 Match with an Au Pair from Ecuador in the month of April and save $100 on your program fees.